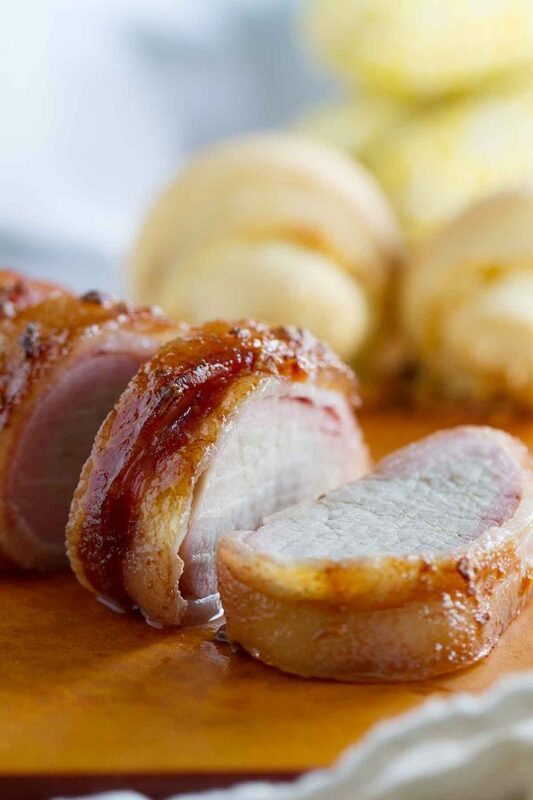 Bacon makes everything better – especially this Bacon Wrapped Pork Tenderloin! Prepare the tenderloin ahead of time to let it marinate for the best results. 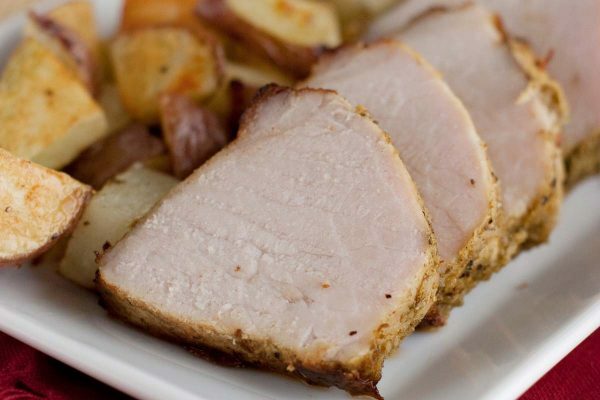 This pork dinner takes very little on-hand time and is a crowd pleaser! If you are a regular reader, you’ll know that there is one thing that I preach more than anything else – making dinnertime accessible and easy. 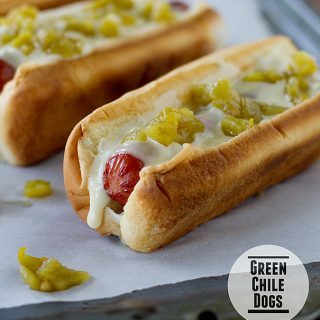 Proving that dinner doesn’t have to be difficult to be delicious. So it will come as no surprise that I couldn’t wait for today’s cookbook review. 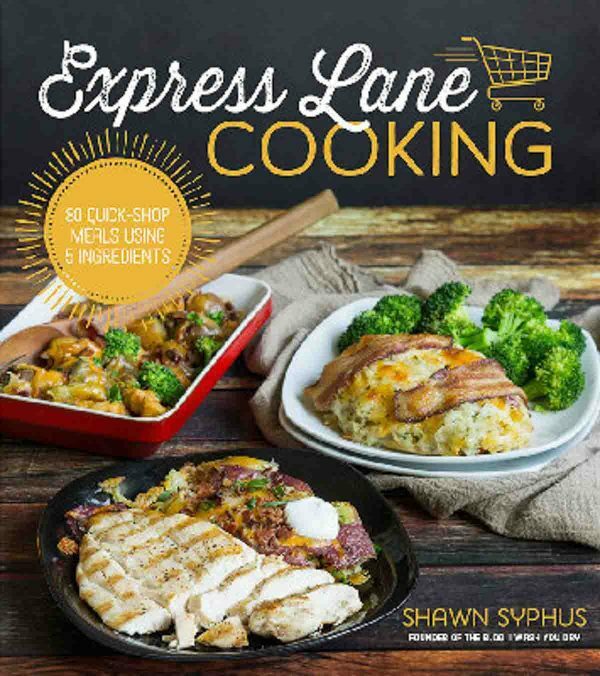 Express Lane Cooking, by Shawn Syphus, is filled with 80 recipes that make cooking easy and fast. The premise of the book is to take 5 ingredients and show you 3 different recipes you can make with those 5 ingredients. 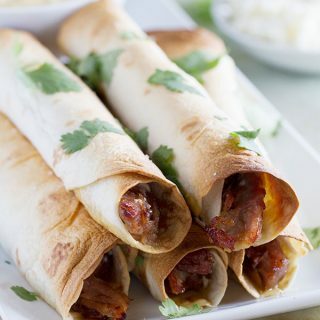 I love this idea – especially because sometimes, you need a rollover recipe for ingredients that don’t get used all the way, and sometimes, it takes the guesswork out of dinnertime when you don’t have to buy a ton of ingredients. I’ve known Shawn both online and offline for awhile now, and I was so excited for her when I found out that she was writing a cookbook. Shawn is the author of the blog I Wash… You Dry and her blog is filled with great, family friendly recipes. I could not wait to get my hands on her cookbook, because I knew that it would be filled with recipes that I would love and that my family would love. And I was right! Seriously, every single recipes looks and sounds amazing. This just may become my go-to cookbook for 2016! Number of Photos: Lots! There is a photo of each finished dish, and they all make you want to reach out and taste the food! Difficulty Level of Recipes: Easy to medium. 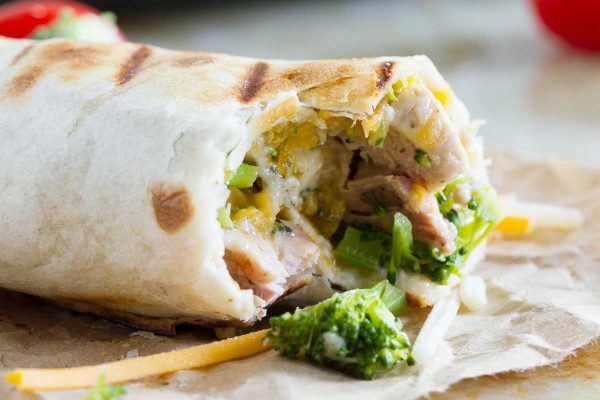 These recipes are made with the everyday home cook in mind. And while they aren’t dump and stir, they are all fairly easy with instructions that are easy to understand and follow. Availability of Ingredients: Easy. 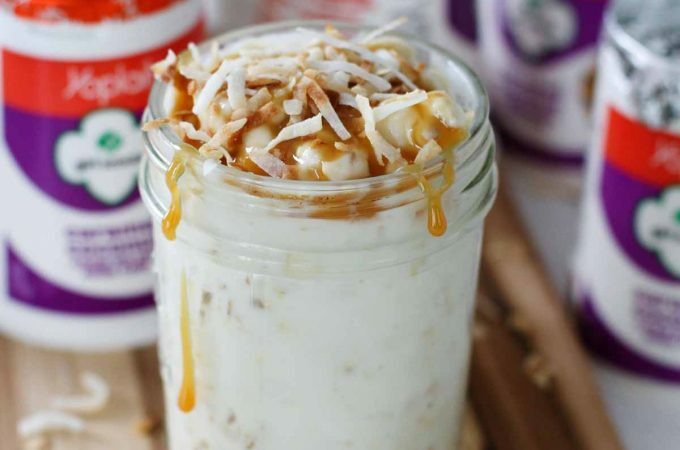 Many of the ingredients in the book are pantry staples for me, and if they aren’t, they are easy to find at any well-stocked grocery store. 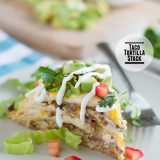 And I love that with the 5 main ingredients – if you don’t use the whole ingredient for one meal, you can turn around and use the leftovers in another meal! Buy Express Lane Cooking on Amazon. This meal couldn’t have been much easier. I put it together in the morning and let it marinate all day. Then into the oven it went. 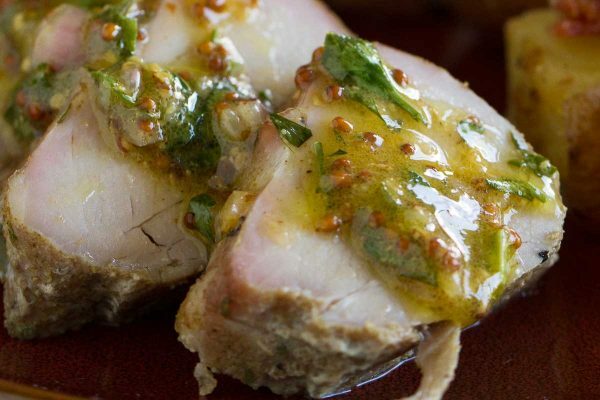 This recipe is cooked for a longer period of time at a lower temperature, where many of the recipes for pork tenderloin I see are cooked for a shorter time at a higher temperature. I did half the recipe since I knew there was no way my little family would eat all 6 servings. I checked the temperature of my pork after about 1 hour and 15 minutes, and it was ready to come out, so I would highly suggest having a meat thermometer to check for the doneness. The thickness of the pork tenderloin will make a difference, so having a thermometer will ensure that you are cooking it just the right amount. I also stuck mine under the broiler for a minute or so once it was done to crisp up the bacon. In the end, maybe I should have made the whole recipe, because we ate the entire thing! Nothing left for leftovers. 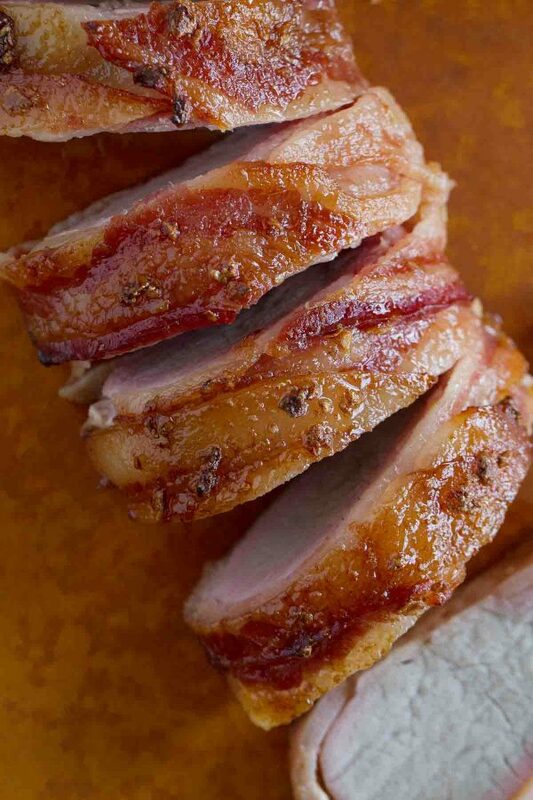 The bacon gives so much flavor, while keeping the moisture in the pork tenderloin. 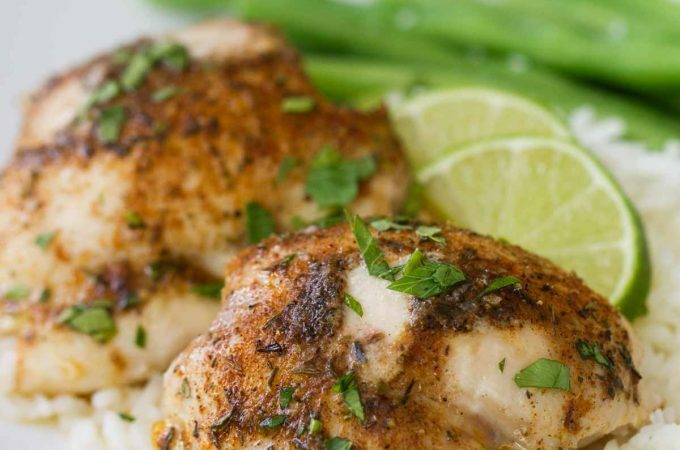 I marinated mine for several hours, and it had great flavor, but I can only imagine how much flavor would be there if I marinated it overnight! 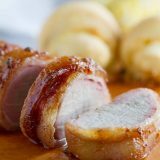 This Bacon Wrapped Pork Tenderloin was a winner for our family, and I can’t wait to cook more from Express Lane Cooking! 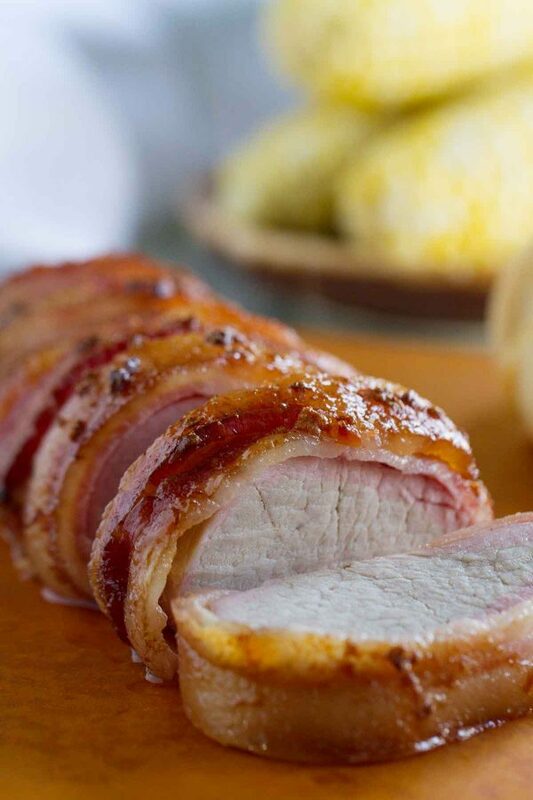 Wrap the bacon around the pork tenderloin in a criss-cross pattern. Use a fork to pierce the tenderloin in several places. Place in a 9×13-inch baking dish. In a separate bowl, combine the soy sauce, onion, garlic powder, balsamic vinegar, salt and brown sugar. Pour the mixture over the pork. Refrigerate the pork, uncovered, for at least 3 hours, up to overnight. Spoon the sauce mixture over the pork every hour or so, if possible. Heat the oven to 300ºF. Bake until the center of the pork reaches 145ºF, 1 to 2 hours. (It is definitely best to have a meat thermometer for this. That will ensure that your pork is not under or over-cooked. If the bacon starts to burn, place a piece of foil loosely over the top. If desired, broil the pork for a minute or two once it is done to crisp up the bacon. Remove from the pan and let the pork sit for a few minutes before slicing into pieces. If desired, serve with some of the extra juices from the bottom of the pan. 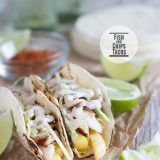 Oh my goodness – that sounds amazing!! I’m definitely going to have to remember that! 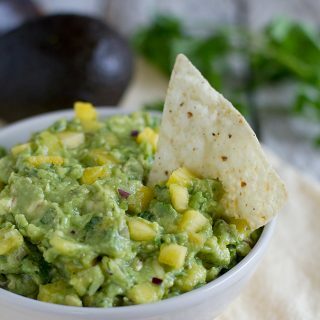 Think this would work in the crock pot? I’m not sure – I haven’t tried it. I’m guessing that the bacon might not work, though – I think it would probably cook but it wouldn’t crisp up at all. Do you keep all the Marinade while baking the Pork? Yep, just keep it in the pan and bake with it. The only bacon I have on hand is maple bacon. 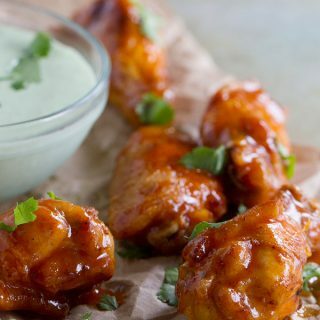 Do you think the flavor would work with the marinade? I think maple bacon would be just fine! You have some sweetness from the brown sugar, so I think it would just enhance that. Let me know if you try it and like it! I made this for dinner last night. It was wonderful! I put it all together to marinade at 9:00 a.m., then put it in the oven at 5:00 p.m., spooning the sauce over the top of the tenderloin about every hour. It had excellent flavor. I made the full marinade and used a 1.40 lb tenderloin wrapped in a full pound of bacon. Because of the smaller-than-called-for tenderloin, I didn’t cut it into 6 inch pieces. After an hour and 15 minutes it was perfect!! I served it with mashed potatoes, which didn’t get touched. 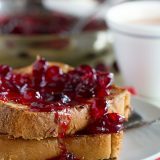 My husband and daughter just kept getting more servings of this! Now you’ve got me craving this again. 🙂 So glad you loved it! Just made this for dinner! I used thick sliced bacon and served it with mashed potatoes and asparagus! Absolutely delicious!